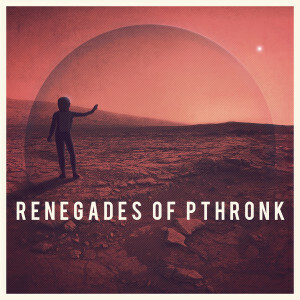 Our new single, and our favourite piece of released work to date, Renegades of Pthronk is out TODAY! It’s available directly from us via Bandcamp, or alternatively via iTunes, Amazon, Google Play or several other digital retailers. Go forth, buy, share and enjoy!